“Kist” is an old word for treasure chest. Taking place during Wigtown Book Festival, The Autumn Kist Marquee will be full of local and national treasures, including art, craft, food, drink and homeware. Open 10am-5pm (6.30pm weekends). 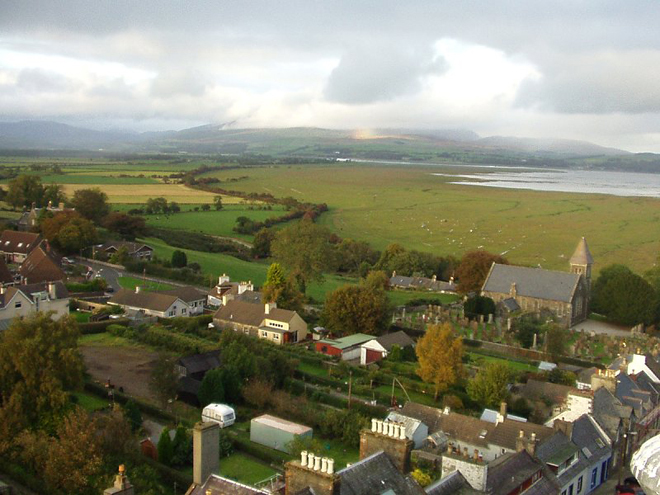 Wigtown’s weekend market also runs 10am-4pm. Our exhibitors have been selected and we are looking forward to welcoming back some of our lovely ‘regulars’ along with some wonderful new stallholders. The Kist Facebook page will keep you up-to-date with Kist events: www.facebook.com/TheKistWigtown, where exhibitors are announced.